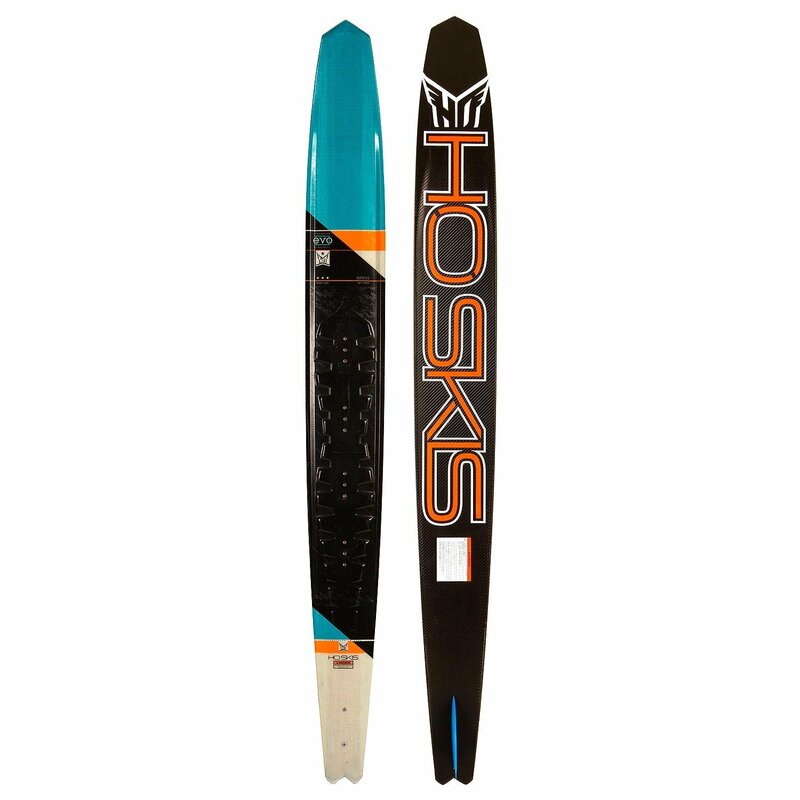 Lower aspect ratio with wider tail equals a ultra-efficient planing surface for performance at slower speeds and easier deep water starts. Clean edge is a revolutionary technology that reduces drag by 50% over traditional skis. Less drag results in more lift which equals out to low spray and less effort.